The HUST lottery is kindly supported by local businesses who provide access to the public for general ticket sales and who donate prizes for each monthly draw. HUST welcomes any approach to supply prizes for one or several lottery draws and is able to advertise donated prizes through our social media platforms. We thank all those who have supported or continue to support the lottery draw. 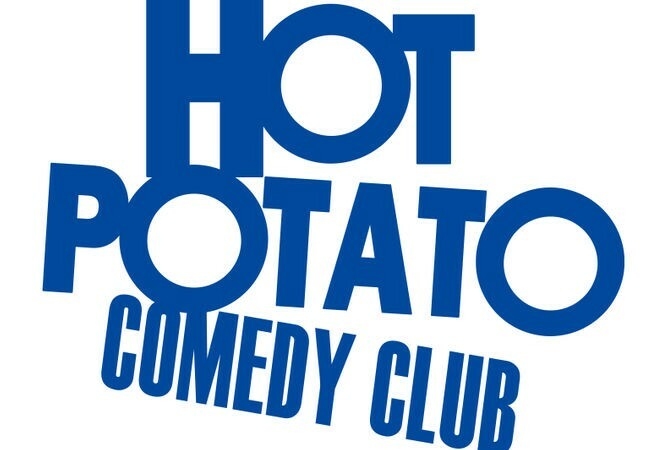 Fantastic monthly comedy show by Hot Potato and Hartlepool Town Hall Theatre. 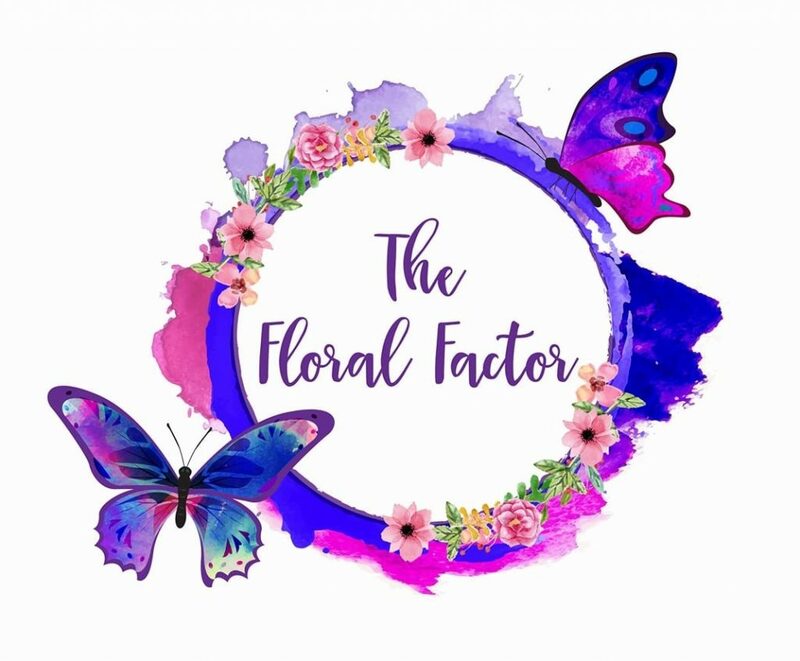 Fresh and Silk floral arrangements for any occasion, with 20 years experience. An exciting and exhilarating trampoline park in Hartlepool. 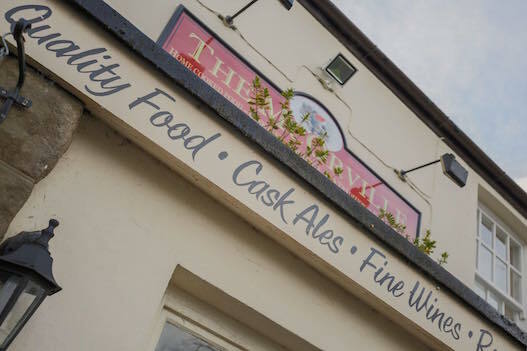 A friendly pub, guaranteeing you a warm and inviting atmosphere every time you visit.